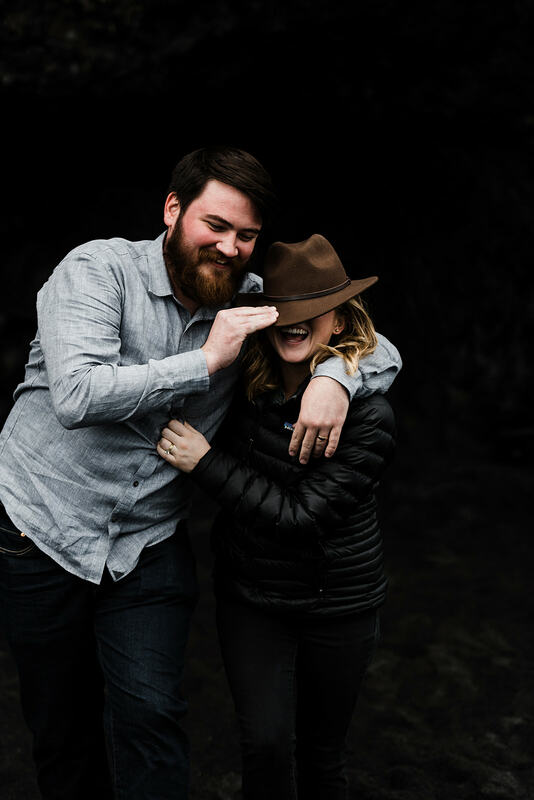 Meet Jess and Austin Drawhorn; partners in life, love, work, adventure and possibly, your upcoming elopement. 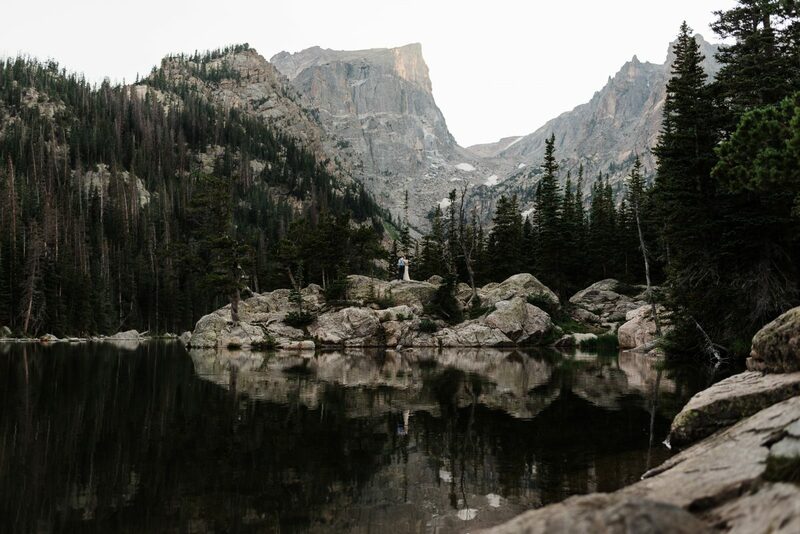 Jess and Austin are both professional photographers, and Jess is a registered officiant, based in Boulder, Colorado. They know a thing or two about a thing or two. 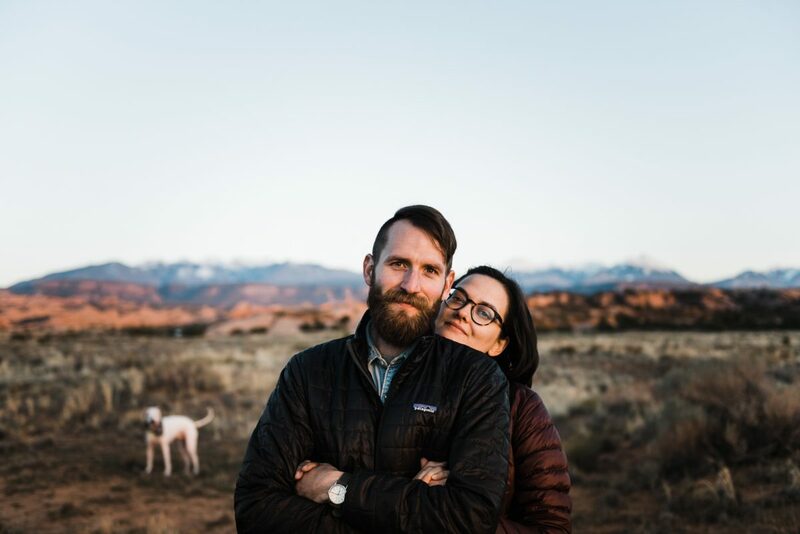 In addition to being super talented behind the camera, they’re expert globetrotters, seasoned explorers, dog parents, big time elopement supporters, and two all-around rad people. 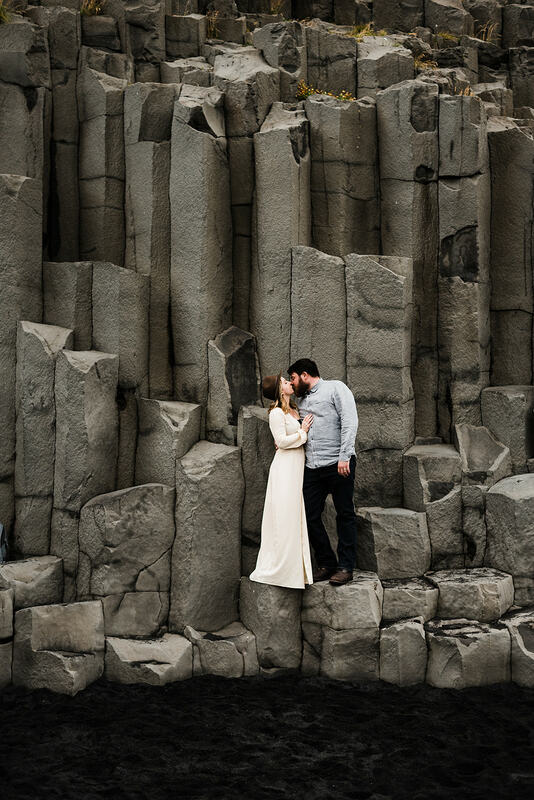 In fact, after working with a handful of Simply Eloped couples, they decided to elope too! 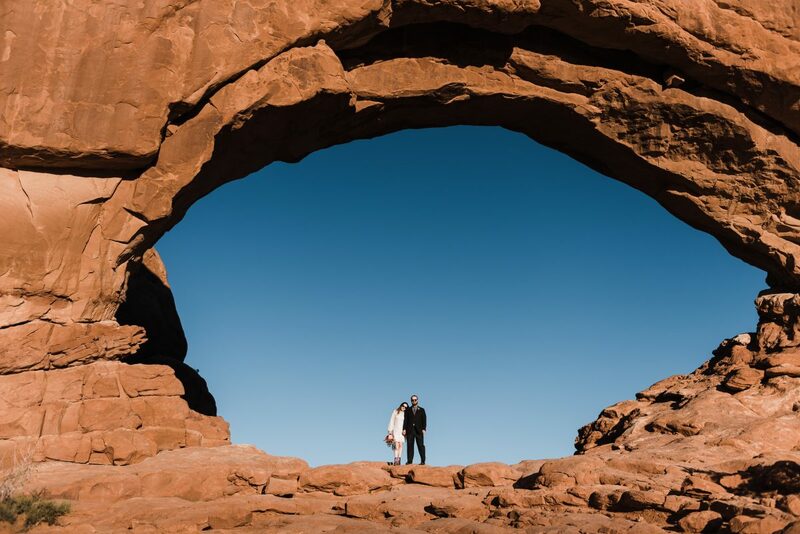 Put simply, The Drawhorns are all for couples getting some sense of adventure on their wedding day. They are advocates for a wedding to be structured around a meaningful experience rather than an extravagant ceremony, especially when a big wedding just doesn’t fit with a couples’ personalities. 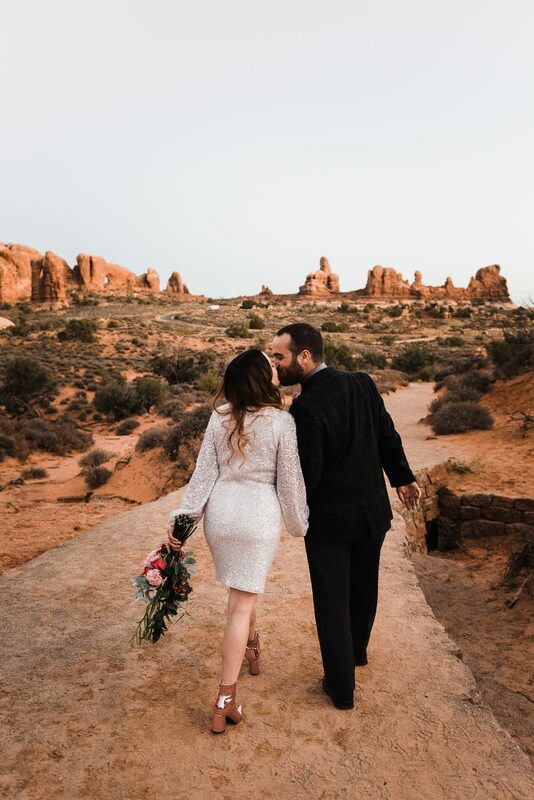 There is a special kind of magic in the spontaneity of an elopement; being in an outdoor, exotic setting amplifies this feeling. 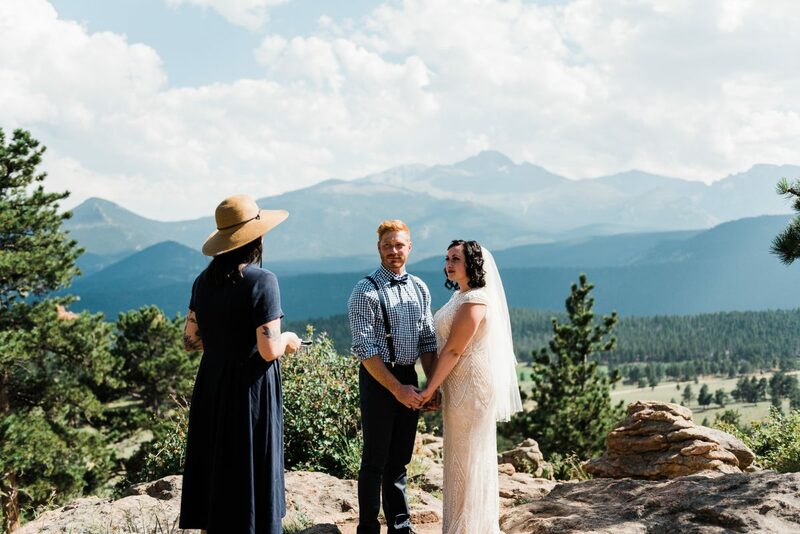 Your entire experience from beginning to the ceremony to the end of the day, and all the little moments in between, are captured on camera by both Jess and Austin. 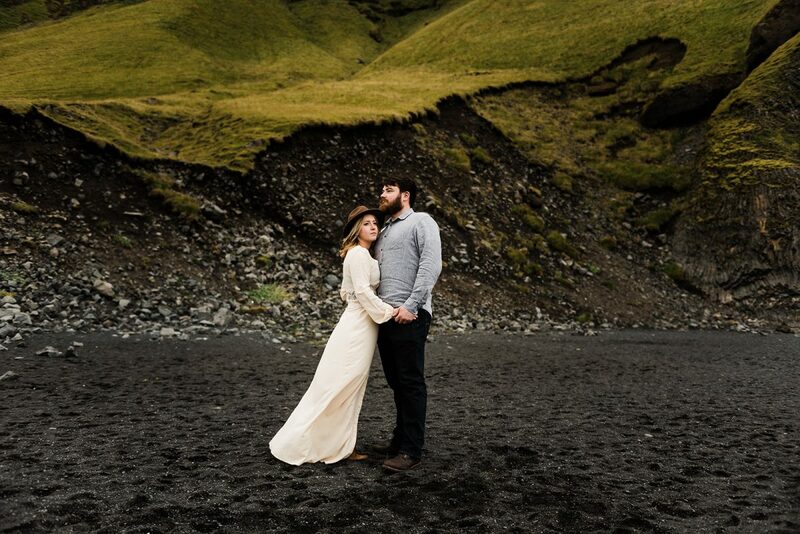 They approach photos with a thoughtful creativity that makes them truly unique. They aren’t the type of photographers to stick you in front of a cool background and snap a photo. 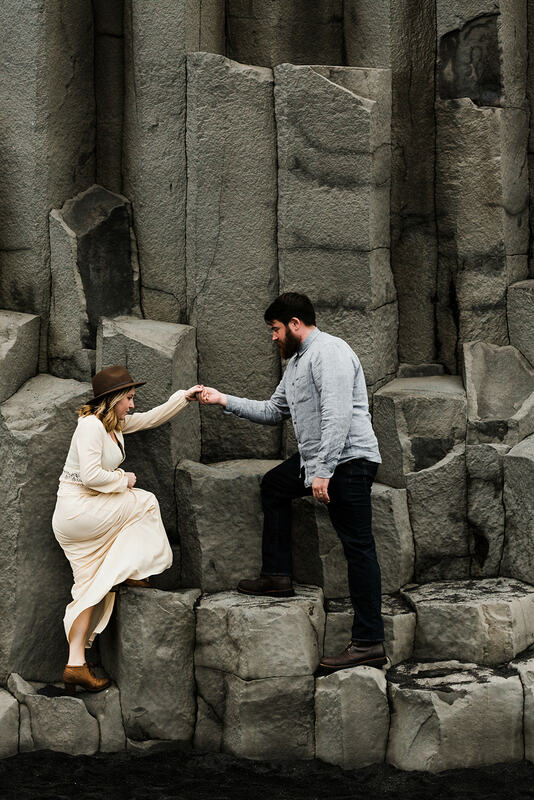 They like to take motion-based photos and continuously aim to capture a couple exploring a place together. 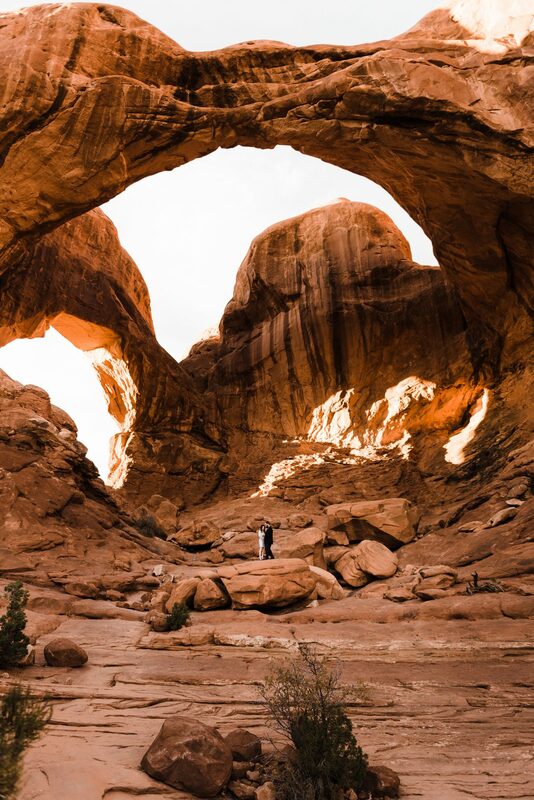 When you reach an interesting, beautiful backdrop along your journey, they’ll guide you in some of the more styled photos, so you’ll end up with a balance of stunning styled and natural, in-the-moment wedding photos. 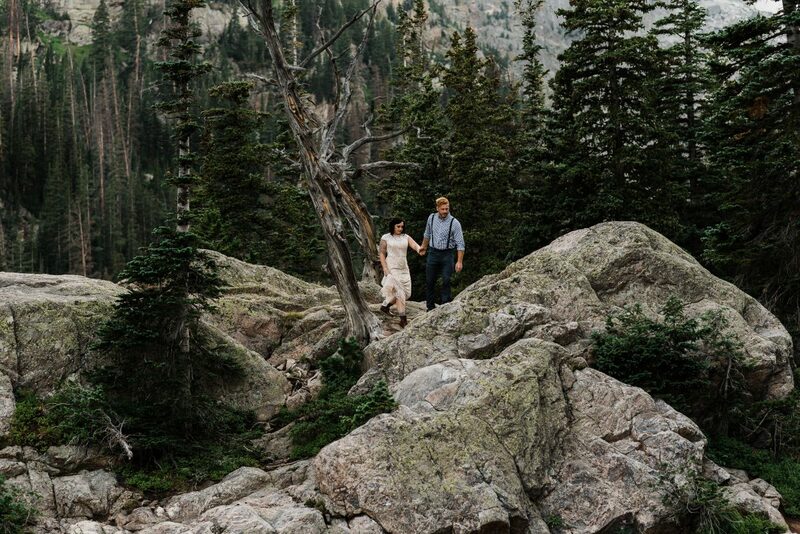 You can guarantee two outcomes from an adventurous elopement with the Drawhorns: a beautiful day you will never forget and incredible photos to remember it by. All in all, you can keep your mind on your partner and committing the rest of your life to each other. 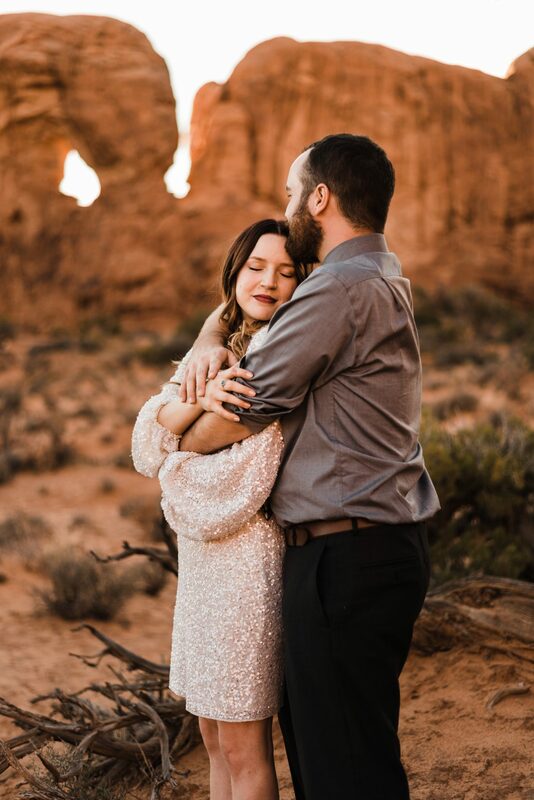 Jess, Austin and your friends at Simply Eloped will take care of the rest. So, how exactly does all of this work? First things first, drop us a note and tell us about you! We want to know about you and your partner, what you are thinking in regards to your wedding, and if you have a destination in mind. Then, we’ll connect you with Jess and Austin to chat more about a location, photos, the ceremony, clothing, weather, transportation, etc. Think of the Drawhorns as your ceremony sherpas. 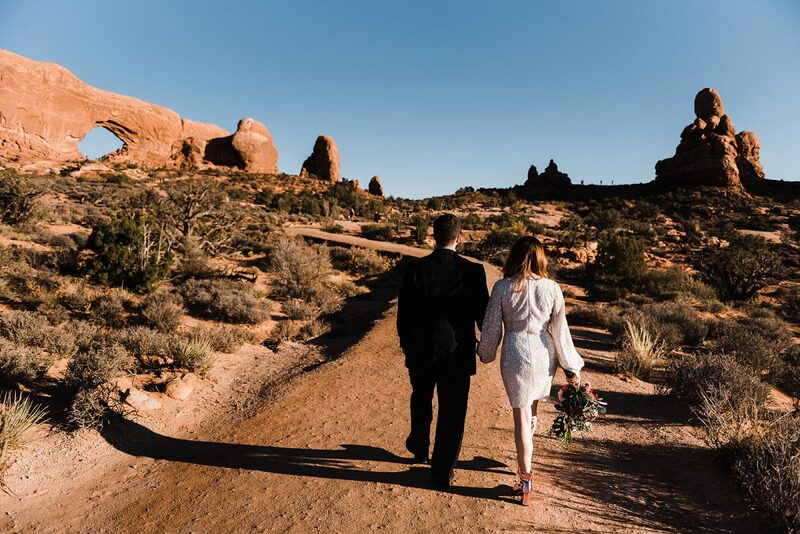 They’ll handle all the location scouting and some initial planning to make sure have stunning photos and special memories from your wedding day. 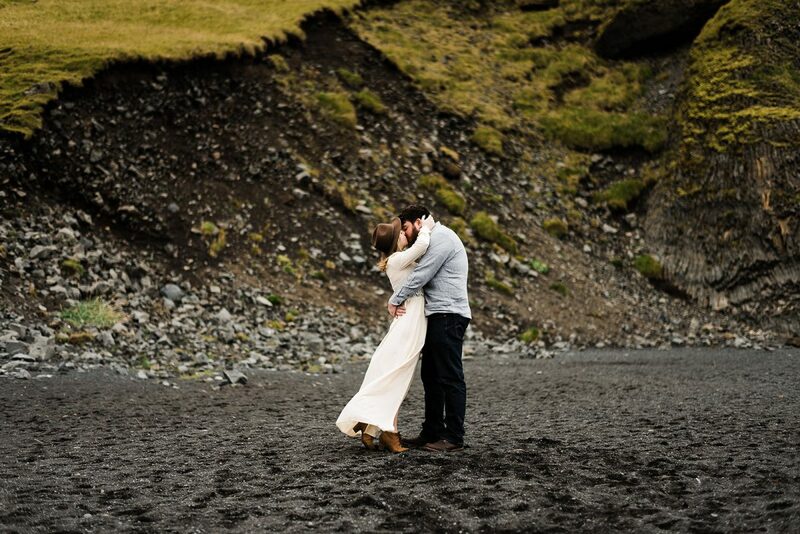 The entire experience is tailored to what you and your partner hope for your wedding day. Jess and Austin are open to whatever a couple wants to experience. Any kind of religious ceremony, ritual, destination, time of day, time of year, or photo idea is an exciting opportunity for the Drawhorns. Jess and Austin already have a handful of trips booked. If you’d like to meet up and them for a special ceremony during one of these trips, definitely let us know. Drop us a note to start planning what will soon be the best day ever.